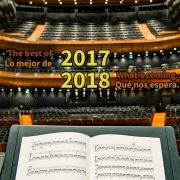 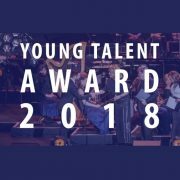 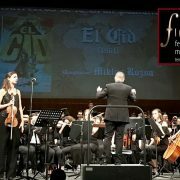 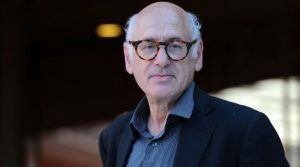 The prestigious Krakow Film Music Festival, that is celebrating its 11th edition from Tuesday, May 29th to Tuesday, June 5th, 2018, has just announced their first guest: British composer Michael Nyman, who will be the recipient of the fourth edition of the Wojciech Kilar Award, named in honor of the late Polish composer. 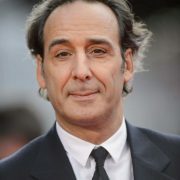 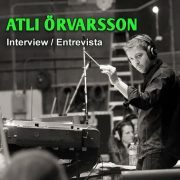 He will receive the award at the inaugural gala of the festival in the NOSPR concert hall in Katowice (Poland). 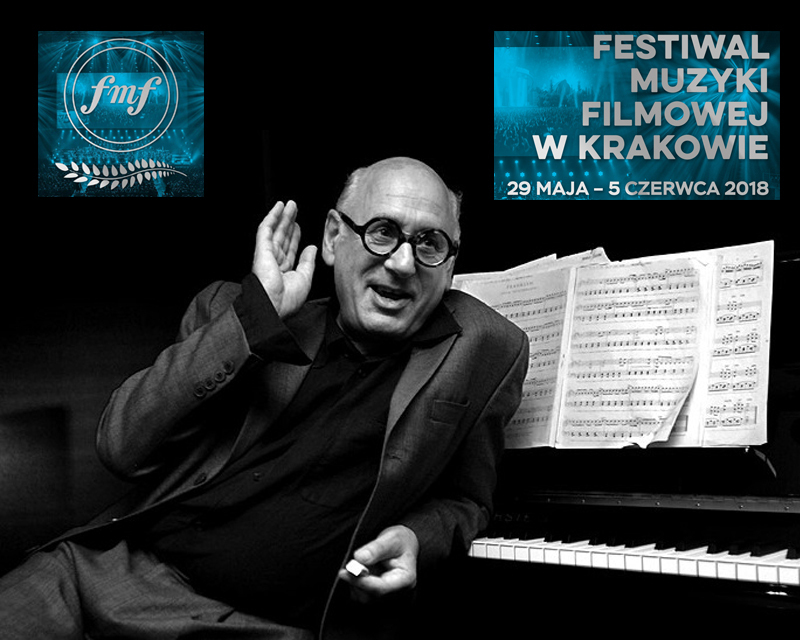 The program of that evening will include Nyman’s suite from “The Piano”, with the composer performing at the piano. The Jury of the Wojciech Kilar Award chose and honored Michael Nyman for the originality of his film music, both strictly connected with the plot and opposing the picture, and discovering the meaning and sense that are invisible on the screen and unheard in dialogues.